UNC Charlotte, with 23,000 students, is located here in this prosperous, very fast growing city. 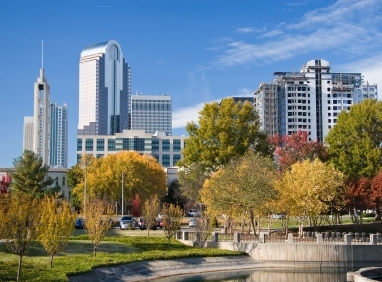 With a population of over 600,000, Charlotte is located in south central North Carolina. The city's population increased 46% from 1990 to 2006. Charlotte has a thriving downtown commercial area fueled by the many banks and financial institutions headquartered here, including Bank of America. This interesting college city is rife with cultural offerings, including many museums. 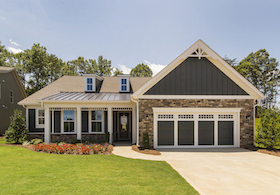 Welcome to Cresswind Charlotte! This nature-rich refuge of inviting streetscapes, manicured landscaping and miles of walking trails combines resort-style amenities with easy access to the shopping, dining and entertainment of uptown Charlotte.